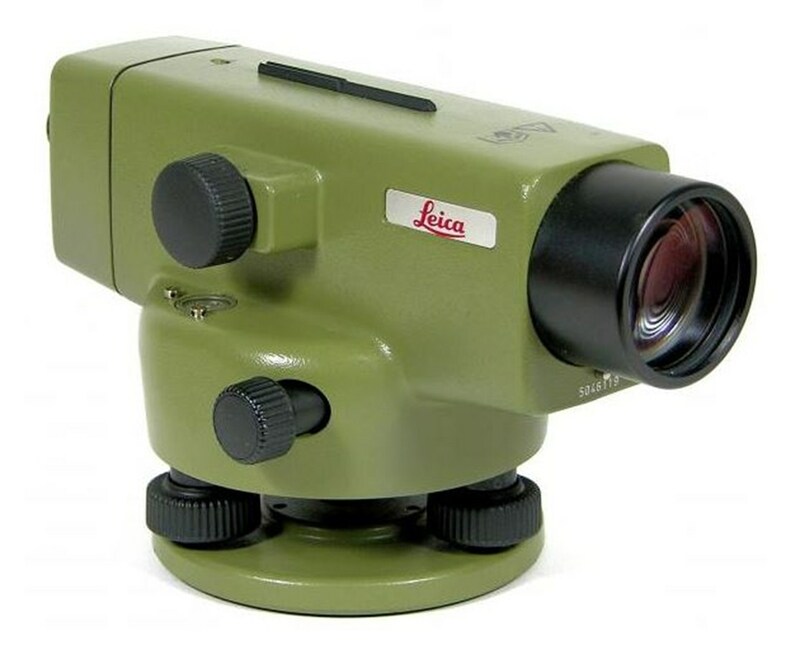 Featuring top-class optics, the Leica NA Series Universal Automatic Level is perfect for all types of precise horizontal plane and angle measurement tasks. With up to 1/32-inch accuracy and 0.3 arc-second compensator accuracy, this tool is great for stable and correct leveling even at extreme temperatures and fine vibrations. Plus, it features an up to 32x magnification and a compensator range of up to ±30 arc minutes. 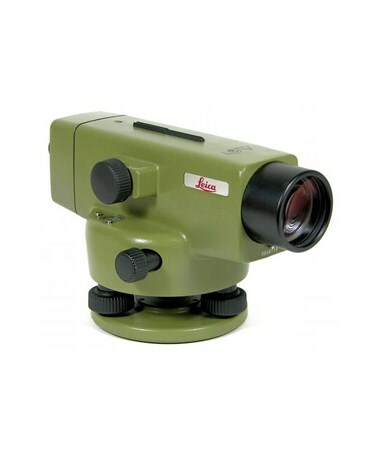 This Leica automatic level has a minimum focusing distance of approximately 5.2 feet. Its two-speed focusing knob and its optional 360-degree horizontal circle easily give clearer views. In addition, there is a pentaprism for viewing the circular level. It also has a built-in pendulum compensator with a prism that absorbs shock. 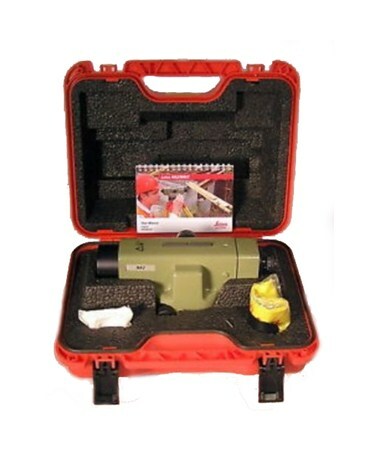 Having an environmental rating of IP53, this survey tool is dust proof and water resistant. It includes an endless horizontal drive that enables rapid fine pointing. With a 5/8-11 tripod thread, it can easily be set up on any Leica tripod, such as the heavy-duty GST20 or the GST40 for precise leveling. There are also available accessories to improve measuring performance - optical micrometer, eyepiece lamp, autocollimation eyepiece, and diagonal eyepiece. The Leica NA Series Universal Automatic Level offers two models with varying features. Please select your preference from the drop-down menu above.